We are pleased to announce that we were selected to test out navigation system to take order in English, Chinese and Korean. A tablet can show our menu in these language to guests from all over the countries. 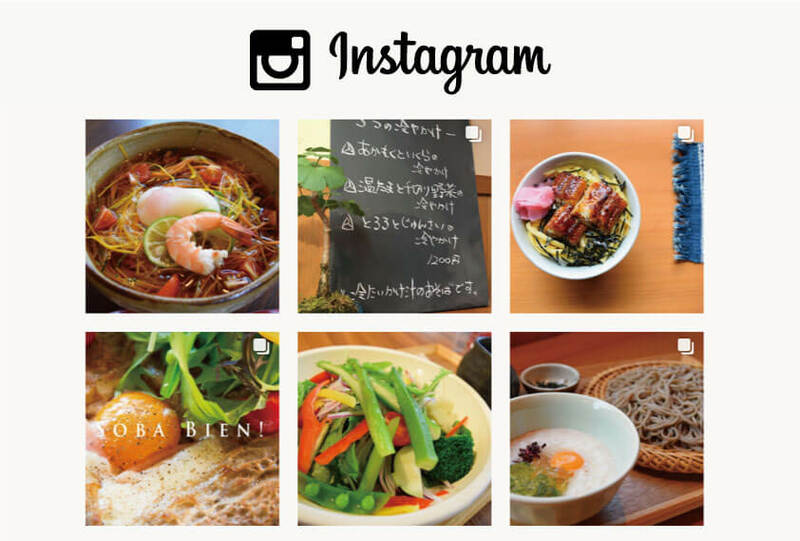 So please stop by to eat Izumo Soba noodles with high technology menu. We look forward to serving you with delicious meals! During Japanese Lunar Calendar in October, all of the Gods in Japan gather in Izumo Taisha. but here in Izumo, its “Kamiarizuki”(Month with Gods). Boiled Soba and sobayu (hot water which was used to boil soba) was served to people after worship in Izumo Taisha. Indeed, “Kamaage Soba” came down from Izumo Area. We grind whole grain of buckwheat so it has fragrance, flavor which is close to original buckwheat and the color is darker. The skin of the grain contains many rutin (a kind of Polyphenol) prevent high blood pressure, diabetes, arteriosclerosis and stroke. Eat with our specially made tsuyu(sauce), rich broth made with Urume Sardine (round herring) and locally made soy sauce. Add condiment and a little amount of soup to soba and dress to eat. We recommend pour left over soup to the second and to the rest of your tiers. If you like to have Sobayu (hot water which was used to boil soba), please request. The nearest bus stop is "Seimonmae"
Store is the front of the bus stop. copyright(c)2015 そば処 田中屋, All rights reserved.